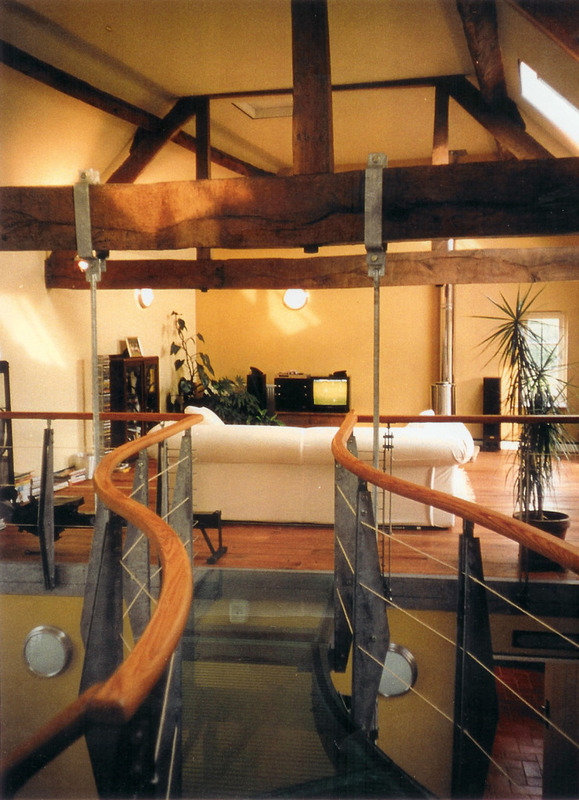 The Barn, Old - MEB Design Ltd.
MEB Design were appointed as architects for a barn conversion in Old, Northamptonshire. 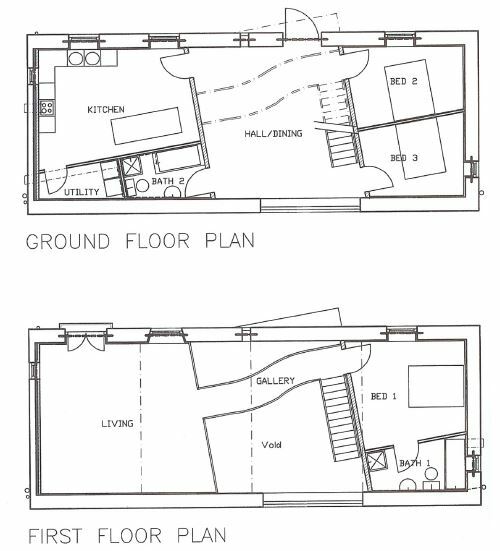 A contemporary approach to the conversion created kitchen and bedrooms with a double height welcome area with a modern curved walkway connecting the first floor bedrooms and mezzanine lounge area. 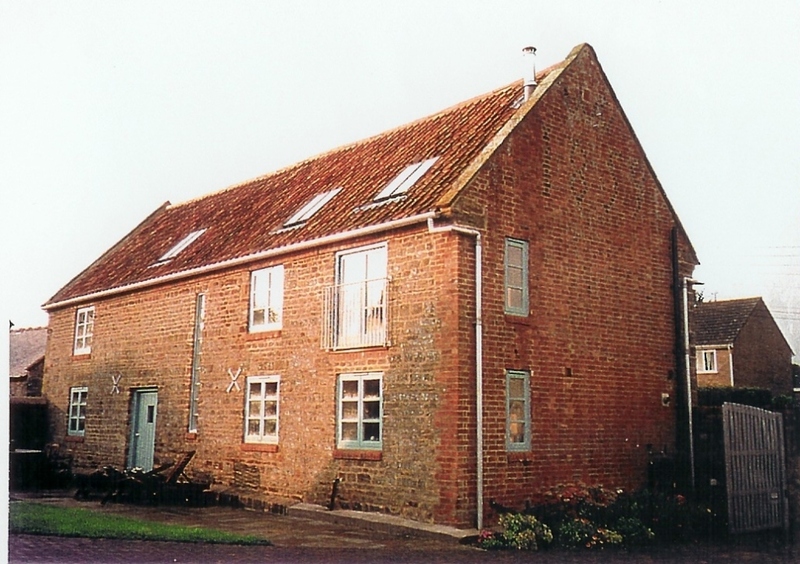 The project was shortlisted in the RIBA Downland Prize and was featured as the ‘Mystery House’ on an episode of BBC’s Escape to the Country programme. You can watch the section from the show in the adjacent box.